1983. Newborn MTV. 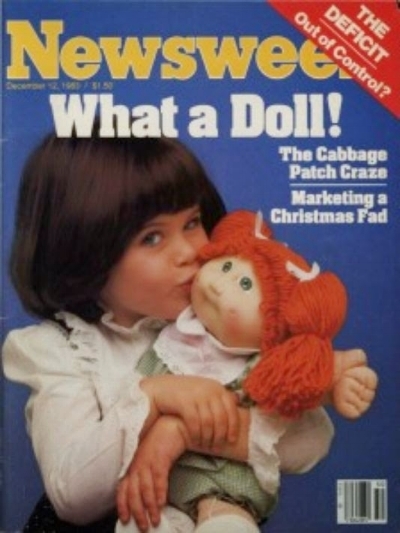 Cabbage Patch Kids. President Reagan. A U.S. — U.S.S.R. Cold War that threatens to go hot at any moment. Against this backdrop, three teens begin a year of change and turmoil following the sudden loss of one of their closest friends.